Despite the fact it hasn’t been the 1980s now for 25 years, the keytar remains strangely fashionable. Of course it’s had a serious makeover since, with the latest synth technology crammed into its mobile guitar-esque body. 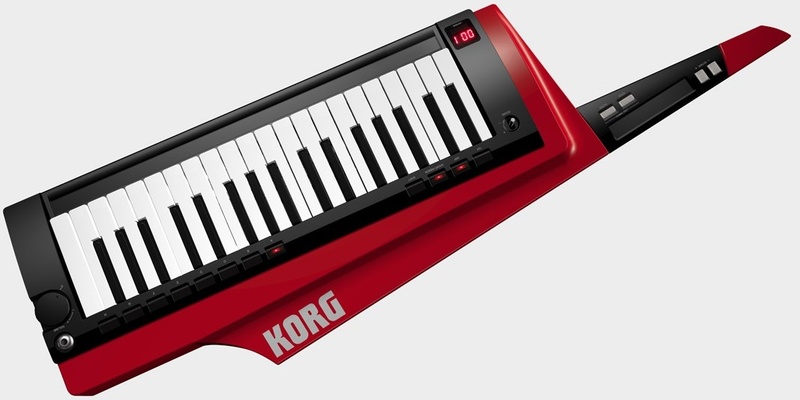 Alongside Roland’s AX Synth and Lucina AX-09 comes Korg’s RX-100S Keytar. The new incarnation – the RK-100S – is more lightweight, smaller, with some curves and a built-in analog modelling sound generator. It also boasts some of the latest controller tech including two ribbon controllers, an arpeggiator, and a vocoder.